To turn this around, China’s most recent five-year plan calls for several fisheries and ocean management reforms that are in line with President Xi Jinping’s agenda for an “eco-civilization” that would shift Chinese society toward sustainable development. The reforms are ambitious. But they may not be realized. The 2017 paper, which outlines the past four decades in Chinese fisheries management, points out that institutional barriers—inadequate data, monitoring constraints, lack of an appropriate institutional structure, insufficient enforcement, and widespread indiscriminate fishing practices—have rendered impotent fisheries protections dating back to 1982. Echoing these concerns is a seafood metrics report that ranked China 25th of 28 countries surveyed on a fisheries governance index, rating low in efficiency and effectiveness in research, management, enforcement, and other areas. Enforcement, at least, may be improving. This year’s annual summer moratorium on all inland and ocean fishing started in May and will run to September, the longest period yet, says Mark Godfrey, a contributing editor for the newswire Seafood Source. He lives in China and covers the country’s fisheries extensively. The Ministry of Agriculture, which oversees the moratorium, has funded patrol boats and encouraged the police to arrest people. “They’ve really been prosecuting it much more energetically this year than any year I’ve seen,” says Godfrey. Chinese media has been full of stories about people getting caught fishing illegally. “It shows how seriously they’re taking it this year,” he says. Unfortunately, China’s resolve to manage its waters sustainably is just pushing the fishing elsewhere. Since 2000, China has had a policy to harvest fish in the high seas to supply part of its demand and has been ramping up efforts in recent years. According to a 2016 report by Greenpeace, China’s distant water fishing fleet grew from 1,830 to 2,460 vessels between 2012 and 2014. The latter figure is 10 times the size of the United States’ distant water fleet. Godfrey says this is a result of government efforts to buy out small fishers, retrain them in other jobs, and consolidate fishing into larger boats that can travel farther and collect more fish. The government plan ultimately calls for 3,500 of these vessels, Godfrey says. With diesel fuel subsidies from the Chinese government, these ships are traveling far beyond Asia to West Africa and South America. And some of these ships are practicing illegal, unreported, and unregulated international fishing, estimated to be around 15 percent of the global annual catch, according to the Food and Agriculture Organization of the United Nations. A recent illegal haul of sharks from the Galapagos by a Chinese ship was the largest known in those waters. Plus, many countries, including Canada, are eager to sell their catches to the Chinese market. It’s a booming business. 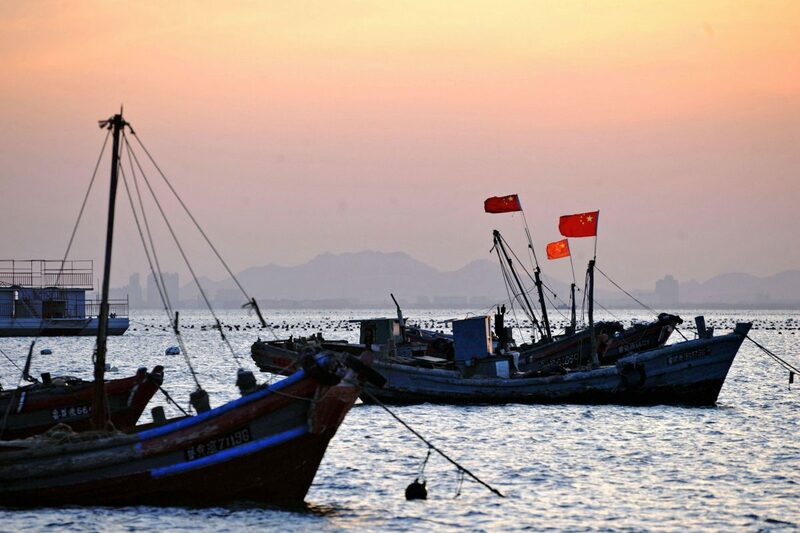 China’s summer fishing closure has had little impact on seafood demand so far this year, reported Undercurrent News, a seafood industry blog, thanks to China’s slashing of tariffs on imported seafood. Hema supermarkets in China have seen 100 percent growth in imported live seafood, according to a report in SeafoodNews.com. Sadovy of the University of Hong Kong recently published a study with World Wildlife Fund about the Chinese market for live-caught reef fish, which is devastating those ecosystems. Sadovy and her coauthors found that more than 100 countries were exporting seafood of various kinds through Hong Kong to China. Threats to wild-caught fishing inevitably inspire a shift to aquaculture, and China already raises 60 percent of the world’s cultured seafood, both on land and in the ocean, and the Chinese government is encouraging further growth. But aquaculture hurts wild-caught fish stocks, too, because the most valuable farmed fish are carnivorous, says Sadovy. China hauls in more fish to feed farmed fish than any other country in the world, according to a 2017 study. Also, the pollution and disease that follow aquaculture result in some of the same food safety concerns that have turned people away from pork, reinforcing people’s desire for wild-caught fish. 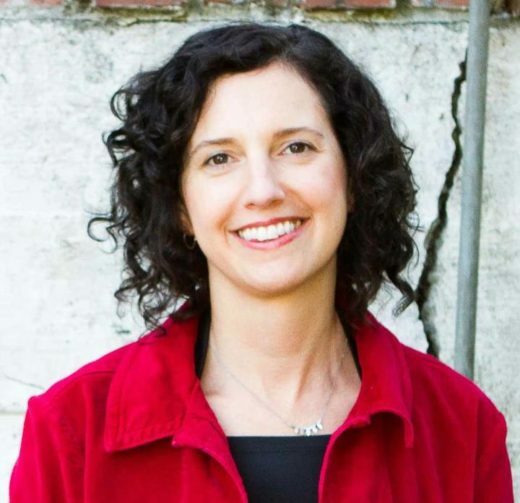 Cite this Article: Erica Gies “The Consequences of China’s Booming Demand for Seafood,” Hakai Magazine, Jun 28, 2018, accessed April 23rd, 2019, https://www.hakaimagazine.com/news/the-consequences-of-chinas-booming-demand-for-seafood/.